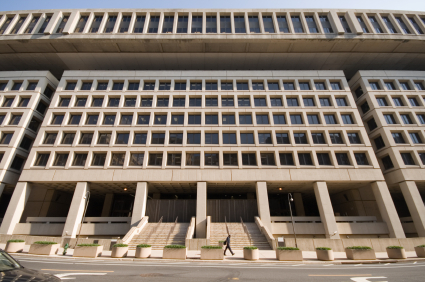 The federal government wants to hear your concerns about the location of the new FBI headquarters. 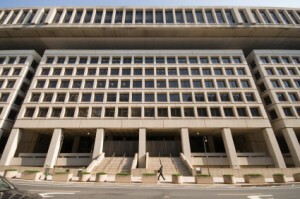 The General Services Administration scheduled public hearings next month to gather feedback on an Environmental Impact Statement on each of the three sites, the Washington Business-Journal reports. The first meeting is Sept. 22 near the potential new site in Springfield. The other sites under consideration are the Greenbelt Metro and the former Landover Mall. Landover site: Oct. 2, 5:30 p.m. to 8:30 p.m., Prince George’s Sports and Learning Complex, Town Hall, 8001 Sheriff Road, Landover. Posted: 9/10/14 at 10:27 AM under News Story.